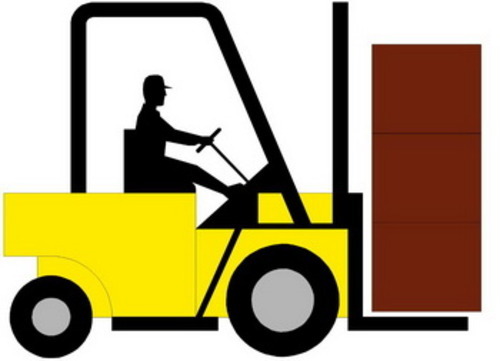 This is the COMPLETE Service Repair Manual & Parts manual for the HYSTER R30F, R30FA, R30FF ELECTRIC FORKLIFT. This Service Manual contains information and data to this model. has specs, diagrams, and actual real photo illustrations, and schemes, which give you complete step by step operations on repair, servicing, technical maintenance & troubleshooting procedures for your machine. this manual offers full information you need for repair your machine. the information in this manual will enable you to find trouble and to understand how to repair and maintain your machine without going into service. all pages are printable, so run off what you need and take it with you into the garage or workshop. The Parts manual contains all the information you need to properly replace parts on your HYSTER R30F, R30FA, R30FF ELECTRIC FORKLIFT. Filled with illustrations and all part numbers. with step-by-step instruction & highly detailed exploded pictures & diagrams to show you how to complete the required job correctly & efficiently.